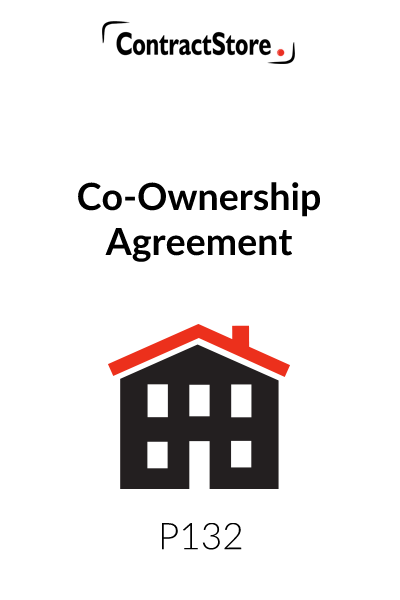 This co-ownership agreement is for use where one person is the owner of a house or flat and wishes to share ownership of the beneficial interest with someone else. 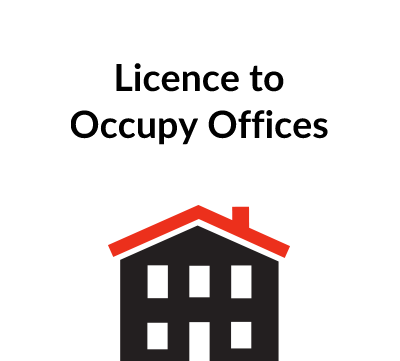 This document is suitable for two friends, partners or relatives who share accommodation where the title to the property is registered in the name of only one of them. It deals with the percentage shares of ownership as well as income and expenditure. It also deals with the possible sale of the property and any mortgage. 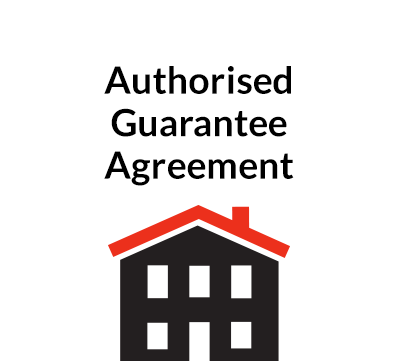 This Declaration of Trust is designed for use by the owner of a property who wishes to remain the legal owner but receive a lump sum from a third party by way of an investment in it. The owner and the investor will then become the joint owners of the beneficial interests in the property in separate shares. The owner will remain the legal owner and so there will be no need to change the ownership registration details at the Land Registry if the title to the property is registered. The investor will have the right to live in the property and share in any gain in value it makes when it is sold. As with most investments, the value of the property may, of course, go up or down. 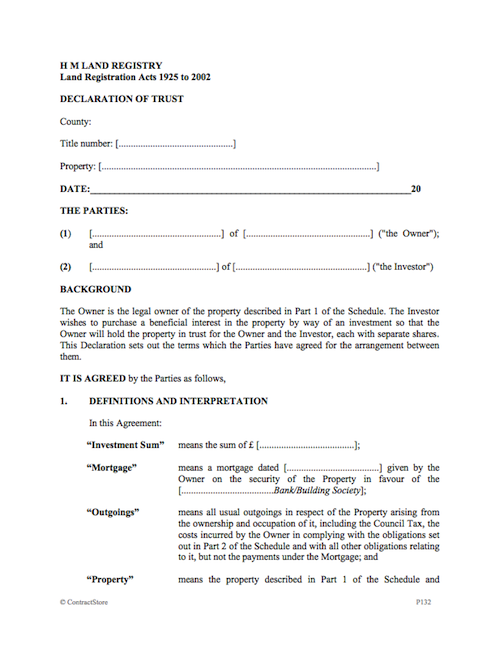 This Declaration is ideally suited to a couple living together in the property. 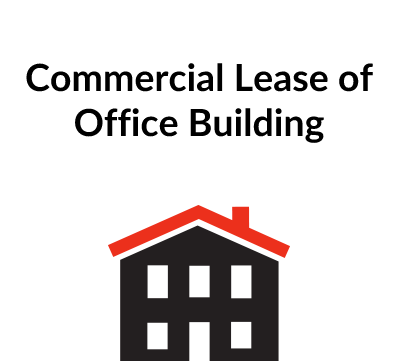 It should not be used if the property is used as an asset of a business. The investment in the property needs to be protected and so there are obligations imposed upon the owner to preserve its value. The investor will not become liable for any mortgage, but it is important that the owner complies with the mortgage obligations as default could lead to the lender repossessing the property and selling it. There are also provisions relating to a sale of the Property with the right of the Investor to call for a sale on notice to the Owner. The net proceeds of any sale of the property will be divided between the parties in accordance with their respective beneficial share ownership. The owner will, of course, have to repay any mortgage out of the owners’ share. The investor has the risk that there may be a breach of trust by the owner. There is a provision for the registration of a restriction at the Land Registry to protect the investor. This is only available if the title is registered. Occupation of the property by the investor will assist as it amounts to notice of the investor’s interest to third parties. There are other more complicated ways of protecting the investment for which legal advice should be sought. For example, the owner could execute a charge over the property in favour of the investor to secure the investment. There is no reason why this Declaration cannot be used if there are two or more owners. Each should be referred to separately. The full names of the owner and the investor should be given along with their respective addresses. The addresses may, of course, be the same as the property address. If there are two or more owners, then each should be included. The reference to a mortgage in clause 1 (along with other references to Mortgage in the rest of the document) should be deleted if there is none, and the paragraphs should be renumbered. The investor is purchasing a beneficial share in the property from the owner and so the payment goes into the owner’s pocket. The payment will be split if there are two or more owners, and you will need to mention the full names of each in this clause stating how much is paid to each of them. The owner should declare a trust over the property so that each of the parties has a separate beneficial share. The parties will have to agree a value for the property first. The investor’s share will normally reflect the amount of the investment sum as a proportion of the agreed value, with the owner’s share being for the balance. If there are two or more owners, then mention each by name stating the value of the share each has. The parties will want to decide how all the costs of ownership and occupation are to be paid. If both are living in the property, then perhaps the costs should be shared equally. On the other hand, the costs could be shared in the same proportions as ownership. Alternatively, they could be split so that some are covered by one method and the rest by the other. Beneficiaries have a statutory right to occupation unless the parties agree otherwise, but it is best to include this clause along with the restriction in clause 5.2 for the avoidance of any doubt. The owner’s obligations are set out in Part 2 of the Schedule. They are the basic obligations to ensure that the investment is protected in value. Others may be required to suit the situation. This clause will prevent either party selling further beneficial shares in the property or creating new trusts without both being in agreement. These are the provisions relating to any sale. The parties will have to decide on the number of days’ notice which will have to be given for the relevant notice. The notice should be long enough to ensure that both parties will have time to find a new home. The investor may wish to protect the investment. The worst scenario is that the owner could sell the property when the investor is away and disappear with the proceeds. The parties can apply to the Land Registry for the registration of a restriction, if the title to the property is registered. This will ensure that the owner could not sell the property without appointing a second person to act as a co-trustee. This would be done in the sale documents. It would ensure that there would be at least two people involved in selling the property to reduce the risk. On the other hand, it may be that the parties have no doubts about the situation, especially if the investor lives in the property. In this event, clause 8 should be deleted. The parties should refer to the Land Registry web page (www.landregistry.gov.uk) if they wish to register the restriction. They will need to refer to the Practice Guide number 24 (Private Trusts of Land) for further help.